The state of Vermont is known for its picturesque landscapes, maple syrups, and soon, its budding remote workforce. At least, that’s the goal of Governor Phil Scott, who signed a bill last week to encourage people to move to Vermont and work remotely for an out-of-state employer. In fact, Vermont will actually pay those who relocate to the Green Mountain State $10,000 over a two-year period. This payment is meant to defray the costs associated with moving and setting up shop as a remote worker. In addition to relocation, that includes expenses for computer software and hardware, broadband internet and access to a co-working space. 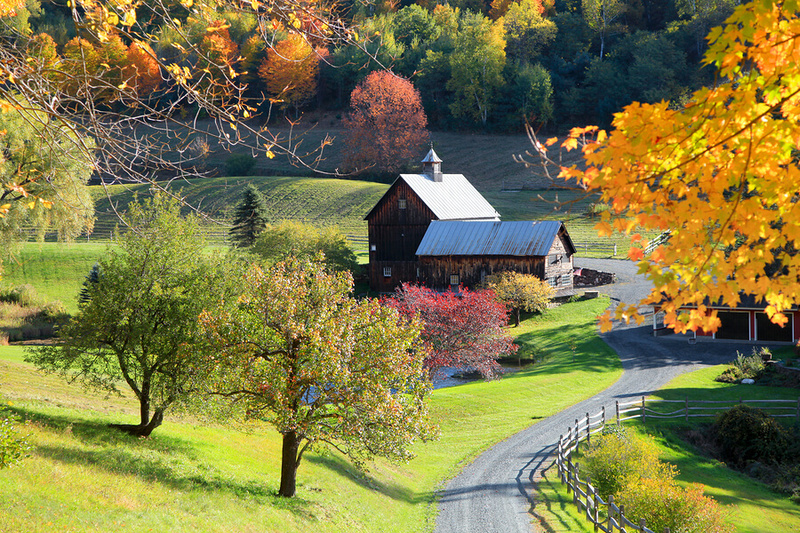 So why is Vermont paying people to move there—and then work remotely? Well, part of the reason is that the state, with its 625,000-person population, is aging faster than the rest of the country, leaving crucial gaps in its workforce. The idea, in theory, is to boost the economy with a bigger population, but still allow people to find work remotely. If you’re looking for a change of scenery (or are interested in the $10,000 grant), it’s important to note that the initiative is only eligible to new residents who relocate on or after January 1, 2019. The grant will be given to the first 100 new remote workers for the first three years of the program, and will continue being given to 20 other telecommuting workers for each subsequent year after that.